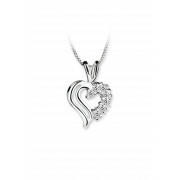 The excellent range of clear stone heart shaped silver plated pendant and chain is of exceptional quality. 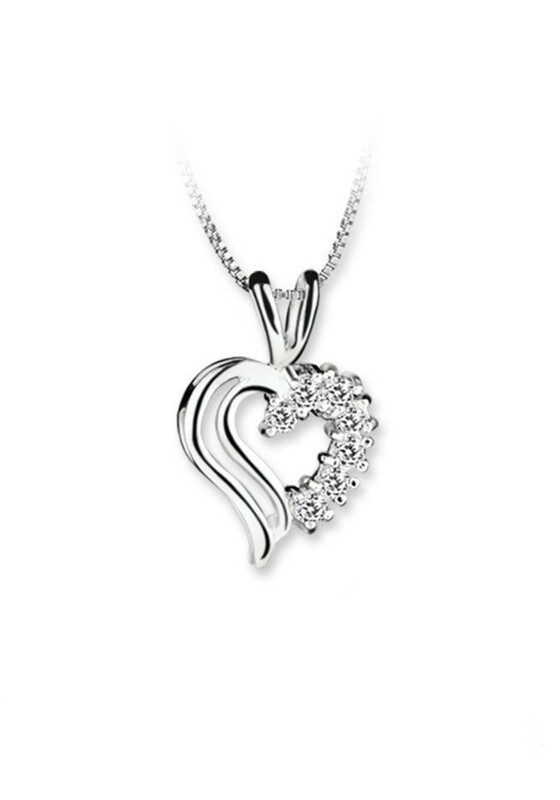 Silver plated heart shaped pendant with a protective anti tarnish layer, one half including clear stone settings suspended on a 500mm adjustable chain. Presented in a Newbridge Silverware gift box.